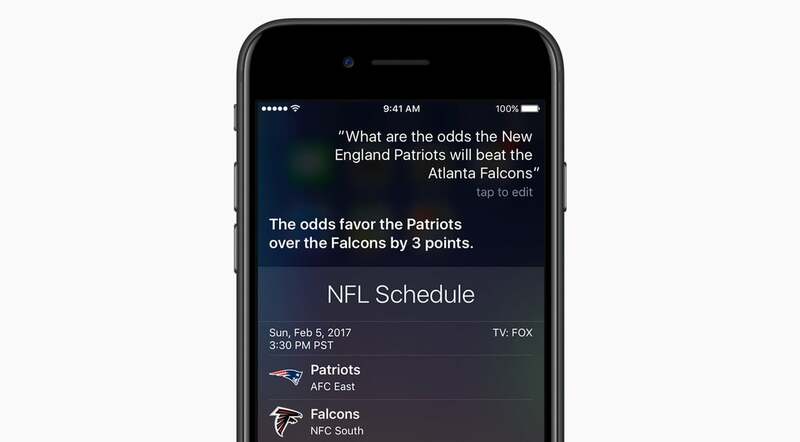 With Super Bowl LI this Sunday, Feb. 5, Apple has recently highlighted some ways that Siri is gearing up for the big game and how the personal assistant can help before and during the contest. 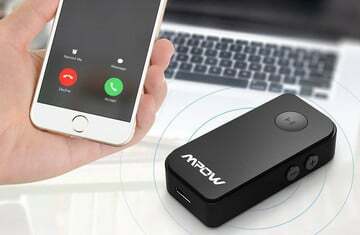 During the game, Apple TV users can use the live tune-in feature. Just ask the Siri Remote to “watch the Super Bowl” and the device will automatically switch over to the game. 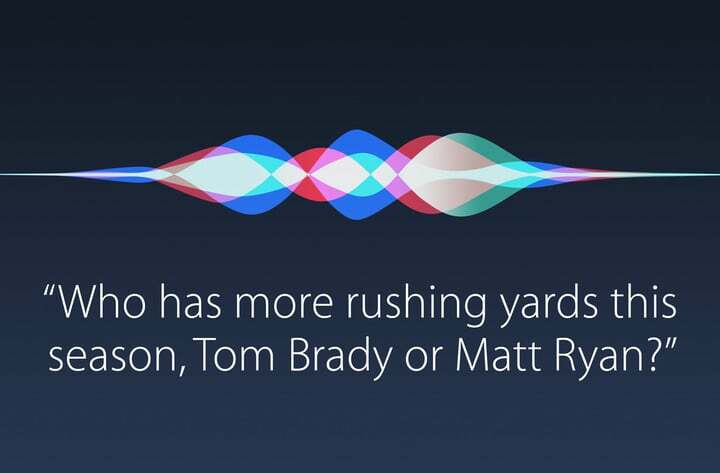 While Siri can help before the game, the assistant is also an encyclopedia of football stats and information. How many yards did Matt Ryan have last week? The game, featuring the New England Patriots against the Atlanta Falcons, will kickoff starting at 6:30 p.m. EST on Sunday from NRG Stadium in Houston.